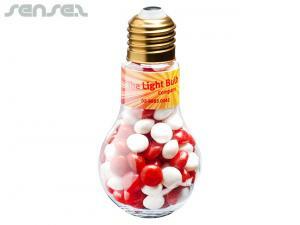 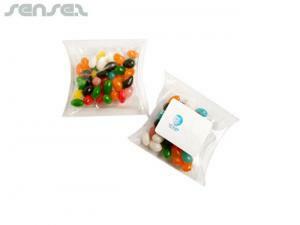 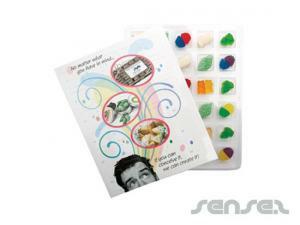 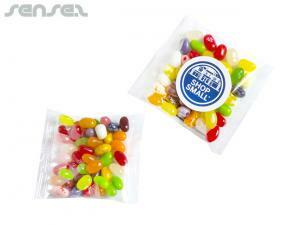 Nothing suitable in promotional jellys? 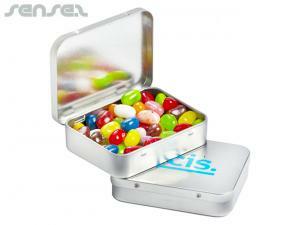 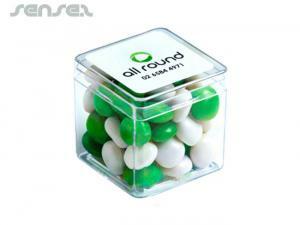 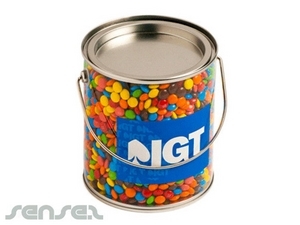 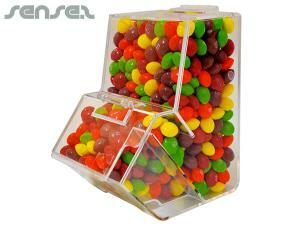 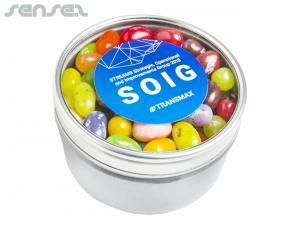 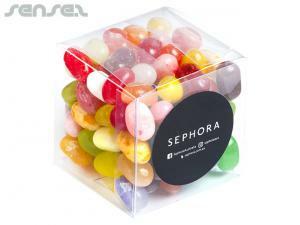 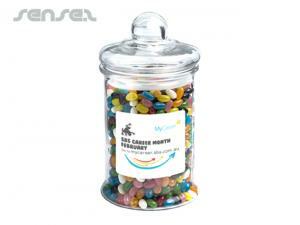 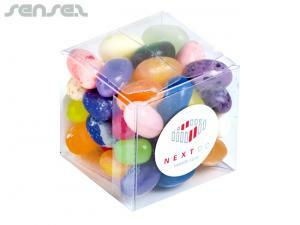 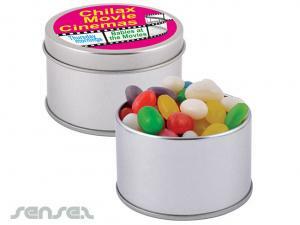 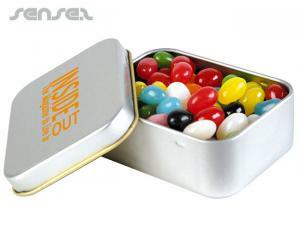 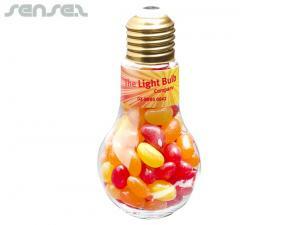 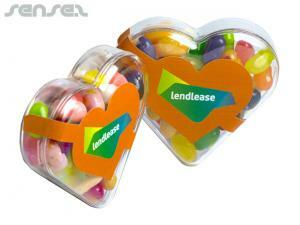 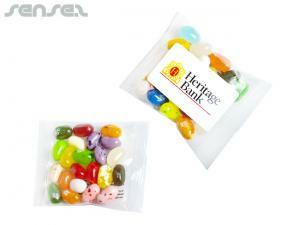 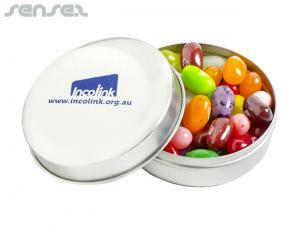 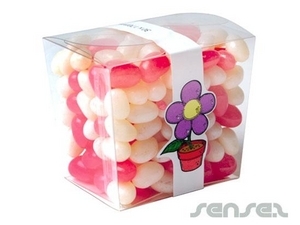 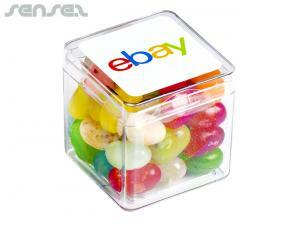 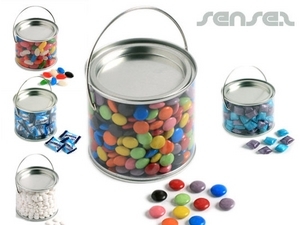 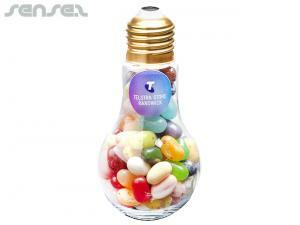 Promotional jars of jellies and jelly beans are a great display tool for your brand, and will help create brand awareness and brand loyalty, especially our large buckets of jelly beans for the office which come in 1 litre or 4 litre drum size, or for an individual desk choose our smaller lolly containers, that can be filled with your choice of jellies, jelly beans, or many other lollie options we have. 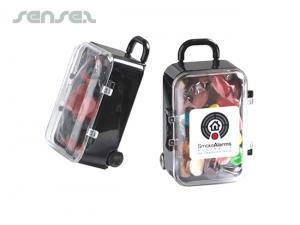 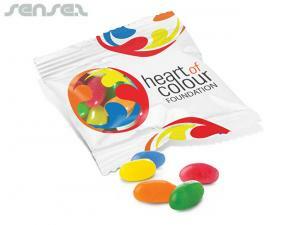 We also offer innovative shaped jelly babies that come in a huge variety of fun shapes such as stars, car shaped jellies (ideal for car promotions), heart shaped jellies- great for charities, phone shaped jellies, are a great unique promotional reminder for phone companies or telemarketing companies or plane shaped jellies are ideal for the travel industry. 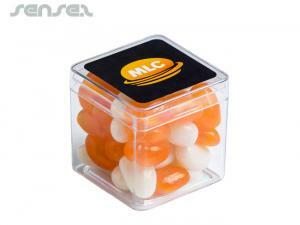 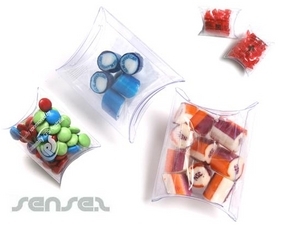 The jellies are packed in a custom printed poly bag and are a promotional great give away for corporate events, conventions or mail outs. 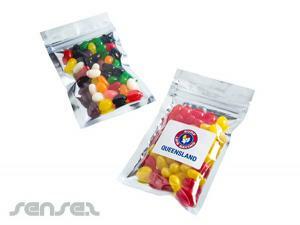 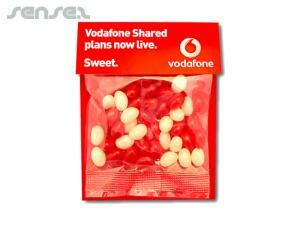 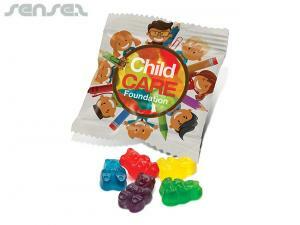 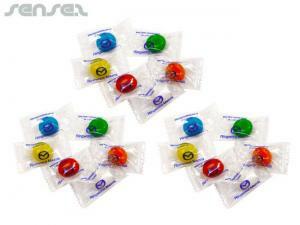 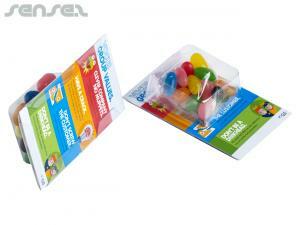 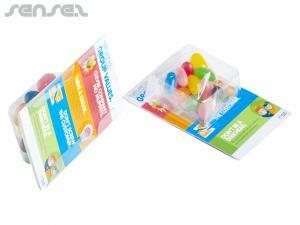 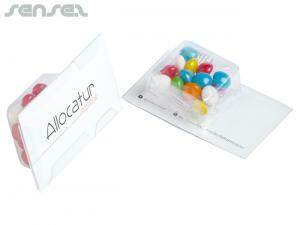 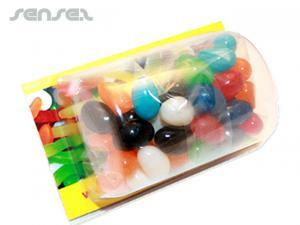 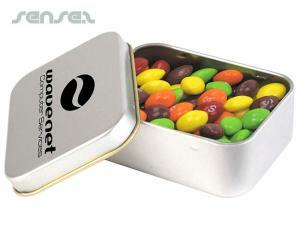 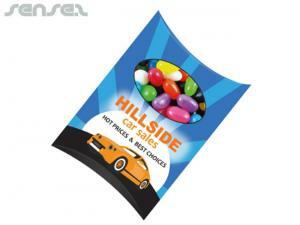 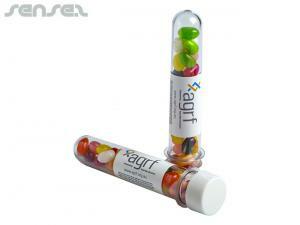 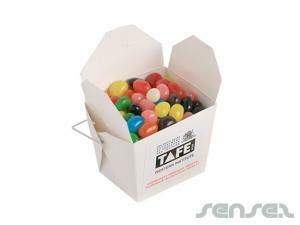 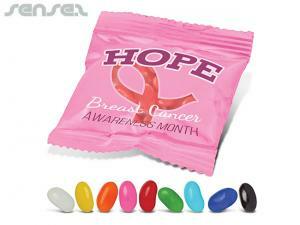 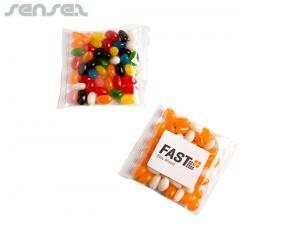 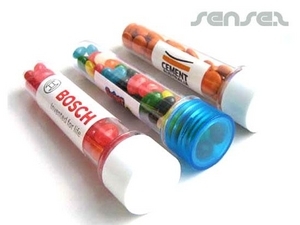 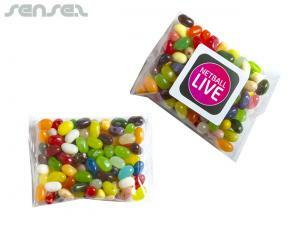 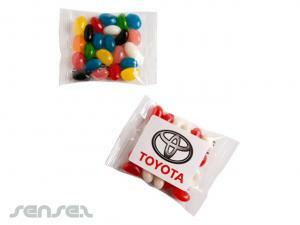 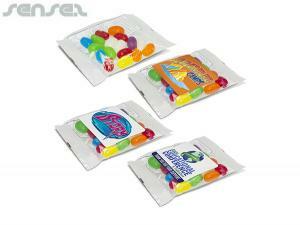 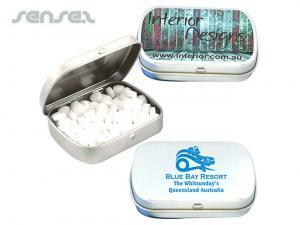 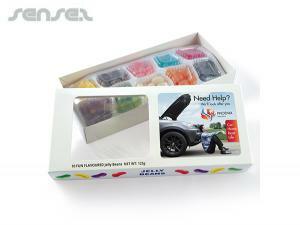 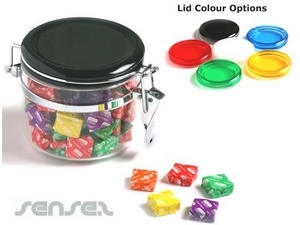 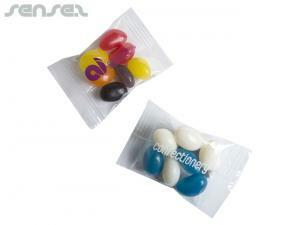 Cheap promotional lollies have a long lasting unique promotional lifespan, as they are consumed slowly.